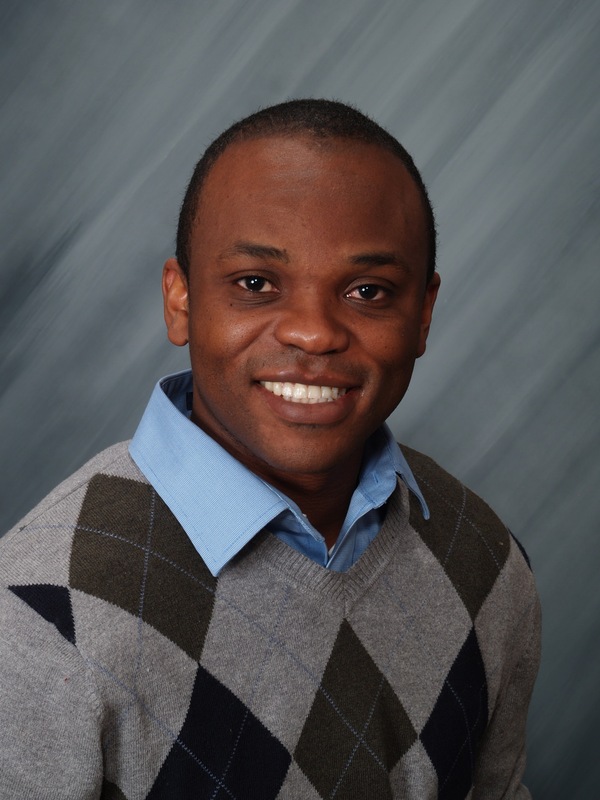 Kofi Ampaabeng is a research fellow and data scientist at the Mercatus Center at George Mason University. He specializes in curating data and generating policy relevant insights from data. Prior to joining the Mercatus Center, he worked for IMPAQ International, LLC, where he evaluated the efficacy of government programs. Kofi Ampaabeng received his PhD in Economics from Clark University, Massachusetts and his BA in Computer Science and Economics from the University of Ghana.